Geographical PowerPoint templates, backgrounds Presentation slides, PPT Themes and Graphics. 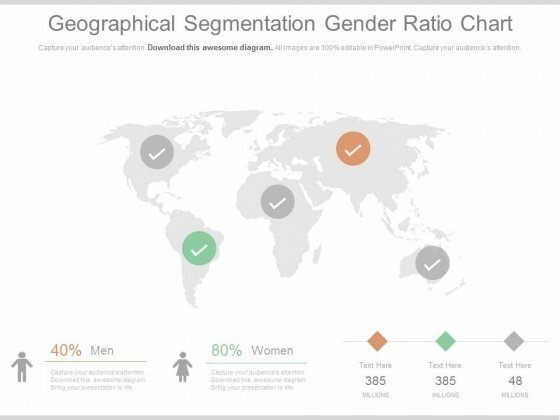 Our Geographical PowerPoint Templates are professionally-designed for your PPT. You can create awesome slides related to nature, global, lifestyle, continent and business. 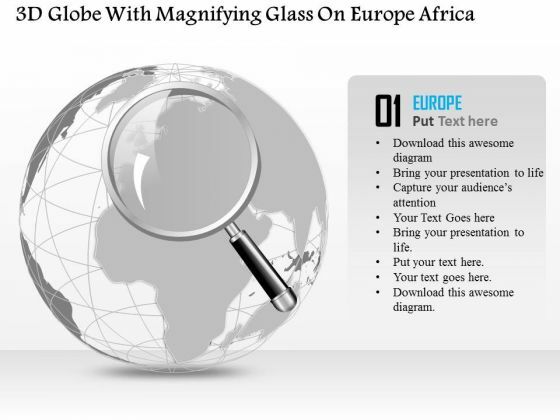 We also have a selection of free geographical PowerPoint templates in our free section. Geography is the study of land, natives and the spectacles of Earth. To study the concept, we are offering geography PowerPoint templates which will give you the complete information about it. 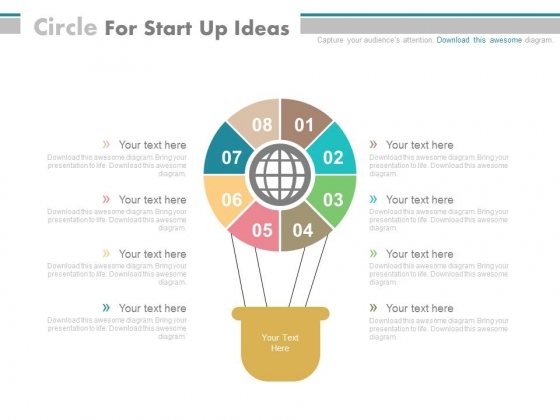 You can download these designs for your presentations and can guide other people about it as well. The geography of the planet is still being researched. There are still a number of remote locations to be fully studied. The process is an ongoing one. The advent of satellites has hastened the process. Today we literally have a digital globe. We can assess the layout of almost every area on the surface of the earth. However there are still a few places we have not physically reached. As also a lot of underwater exploration needs to be done. Our templates offer a variety of projections to study such areas. They can be effectively used to display digital images of such locations. To enable concerned folks to study them in detail. To be able to identify aspects of interest. Dig out facts that help us understand the evolution of this planet. 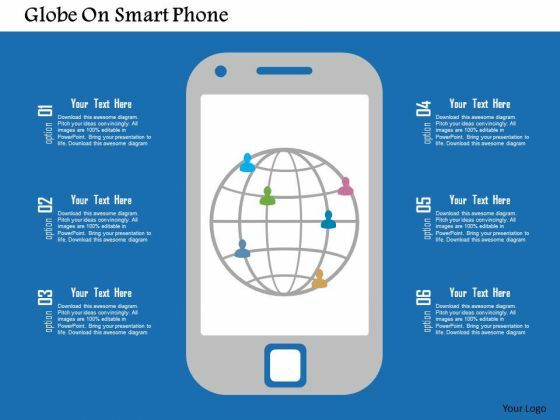 This conceptual diagram is designed with graphic of globe and human hands. 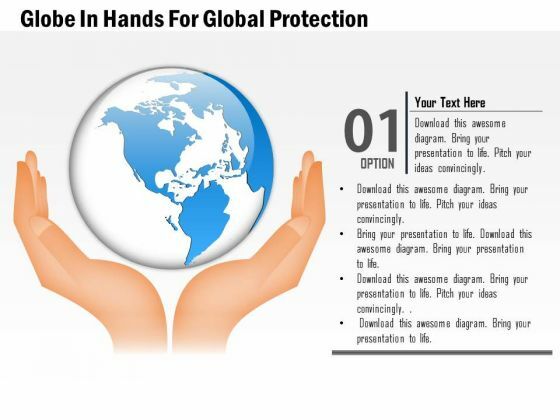 In this slide globe is balanced with hands which displays the concept of environment safety with human efforts. Use this slide for nature and environment safety related topics. Presenting original and unique concepts with support of our designs is in-house quality and specialty of team SlideGeeks. We help to save precious time as well as using our designs assist to make stunning impression on audience. 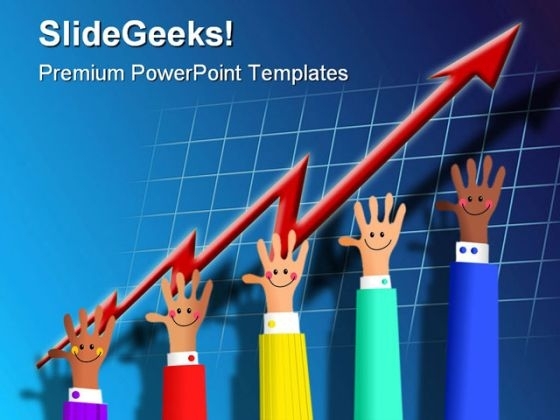 Just a click and whole lot of Geographical PowerPoint Themes will come in front of you. Free themes on the same topic are also available for your support. A field of science which involves the scientific study of Earth’s surface, landscapes, contours, physical features, inhabitants and other Earth related process in known as Geography. Hence, anything linked with geography comes under geographical meaning. Geography unarguably plays a significant role in evolution of man. These images are used to represent a specific piece of land on Earth often called as country. Hence these images can be used as metaphor to represent a specific country during discussion on world matters at international or national level. Business professionals of multinational companies can incorporate these pictures in presentations to give audience an idea about their location or parent country in which it has its roots. diverse happy business hands growing in success Clad your thoughts in our Growth Business PowerPoint Template 0610. Dress them appropriately for the event. Don't let criticism concern you. 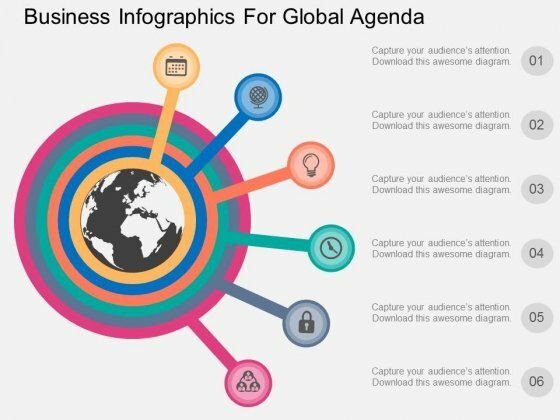 Fend off all blows with our Growth Business PowerPoint Template 0610.